This delicious, chicken broth-based stew is also yummy served on warm biscuits or cornbread. Instructions: In a slow cooker, combine all ingredients, except seasoning and cooked rice. Cover cooker and cook on low-heat setting for 6-8 hours. Turn off slow cooker and open the lid. Discard bay leaf. Season stew to taste with salt and black pepper. Stir well. Serve over cooked rice. 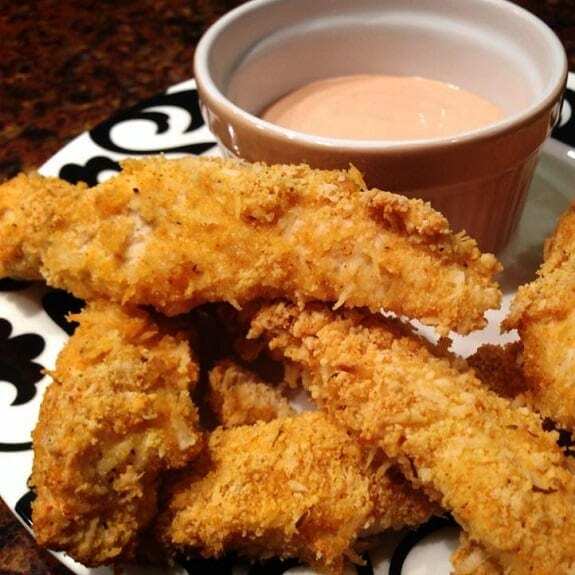 These chicken wings are everybody’s favorite! 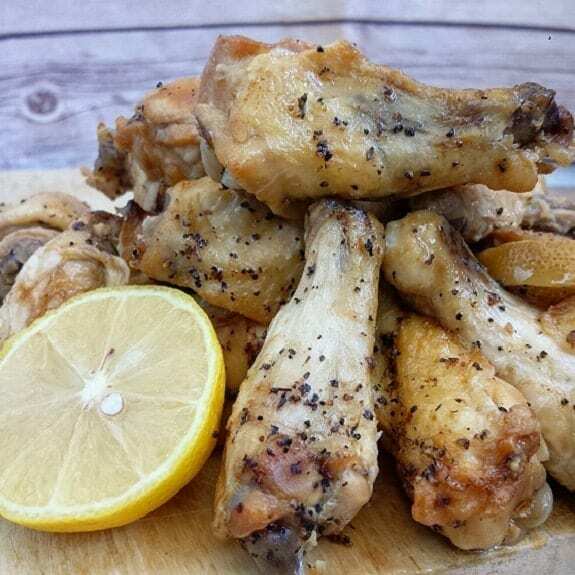 Place chicken wings in 4-6-quart (4-6 L) slow cooker. In a small mixing bowl, combine remaining ingredients, except lemon slices. Mix well and pour mixture over chicken wings. Top with lemon slices. 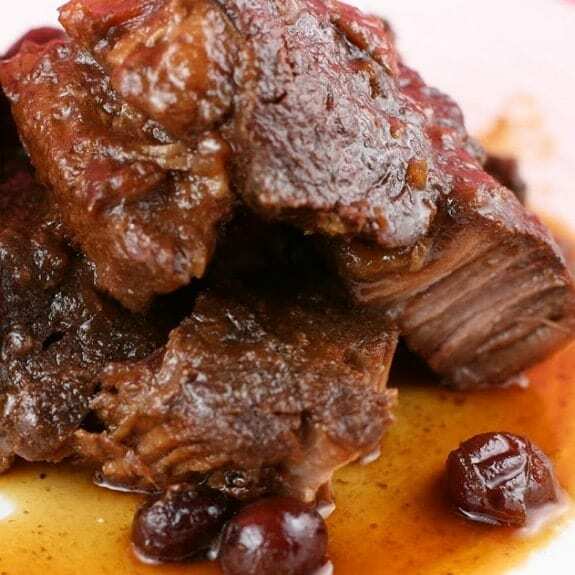 Cover slow cooker and cook on low-heat setting for 4-6 hours.